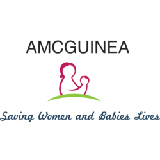 AMCGUINEA (Assistance to Maternity Centers of Guinea) is a nonprofit organization with 501c3 status to help reduce preterm birth, maternal and infant mortality rates in Guinea (West Africa). We are planning to improve the quality of health care for premature babies. Providing incubators, infant warmers and medical supplies for newborns. 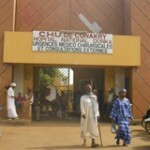 Training the medical staff about the well being of newborns and their mothers.